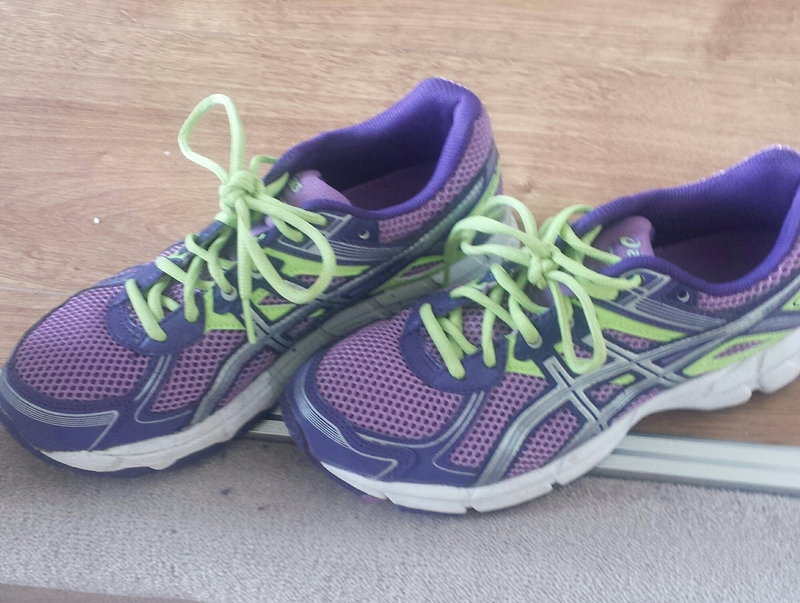 I haven’t blogged in a while about running. To be honest I haven’t done a lot lately, and can use every excuse but it was just more a case of laziness. I ran 10km about 6 weeks ago, this was followed with my low carb diet for two weeks before our holiday to Tenerife. I did run on holidays and was pretty proud of myself! Since we got home with a mixture of tiredness from work and a sinus infection I haven’t bothered going running.